Create a unique identity for your business apparel with our flexible in-stock uniform customizing program. Select the garments that suit your company’s image and then choose colors, buttons, trims, accessories and other embellishments from our extensive library of custom ideas. Choose our trims or create something uniquely your own and we will create your vision. Complete your branding with professional logo embroidery. Your customers and staff will appreciate and admire your sophisticated custom uniform program. 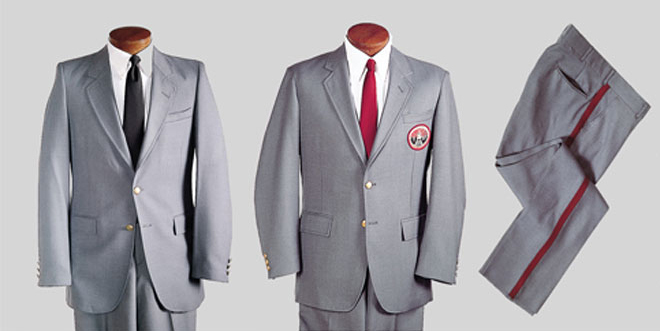 You can count on Executive Apparel as your top source for wholesale custom uniforms.